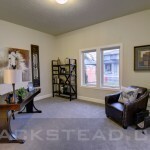 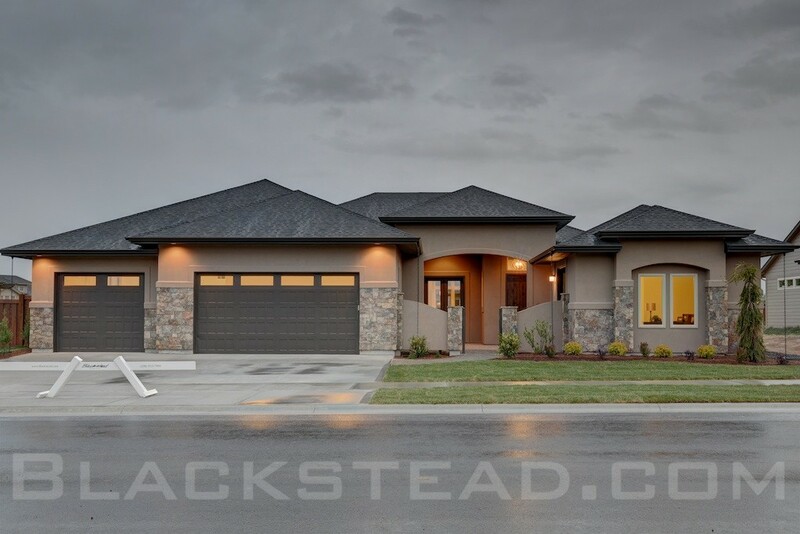 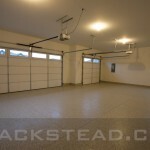 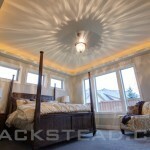 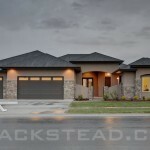 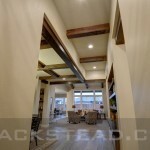 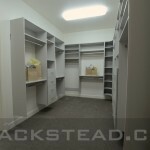 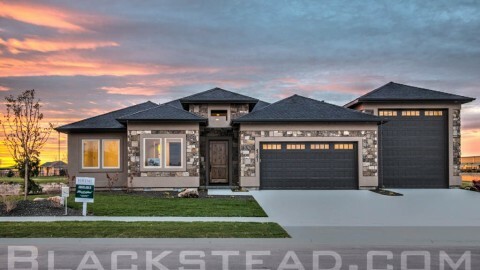 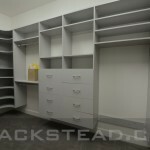 Hi, I hope most of you preferred agents have seen the other post from the main website about the Cottonwood Parade home. 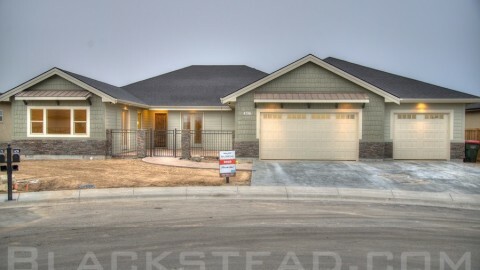 It did quite well taking home Best overall in its class with all 1s place awards in ever category except for one 2nd place. 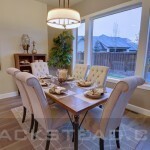 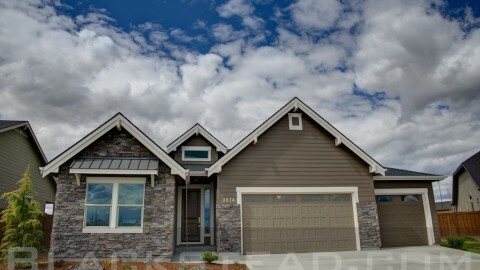 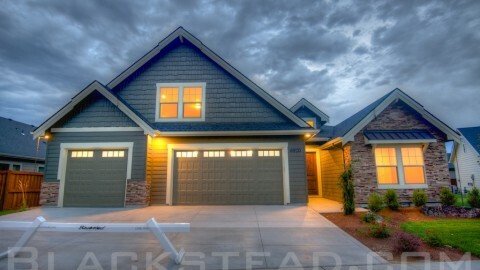 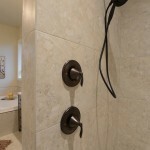 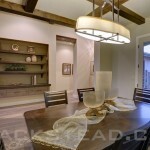 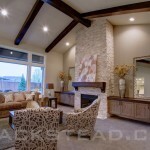 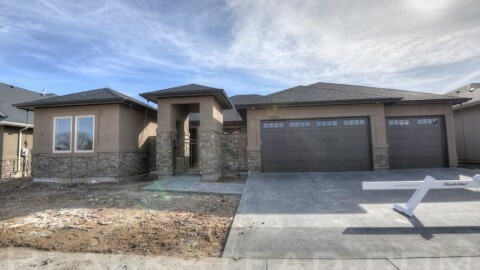 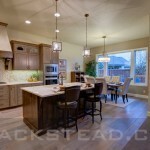 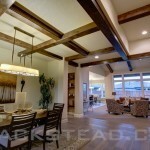 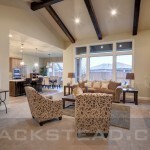 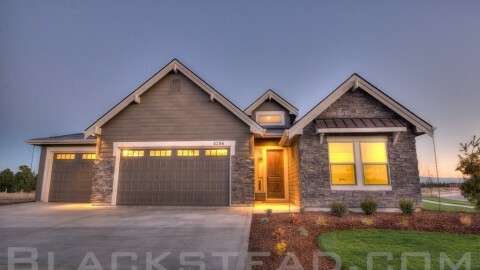 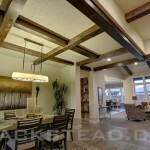 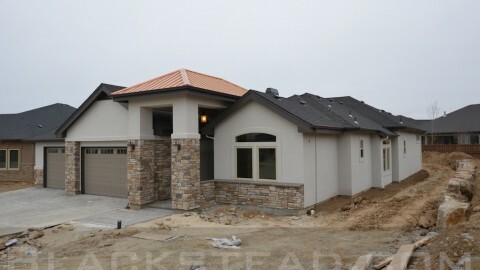 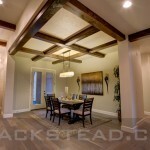 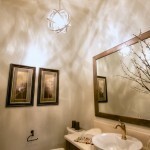 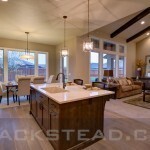 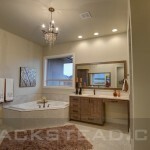 Here is a couple photos and our video of the Cottonwood located at Spurwing Greens.